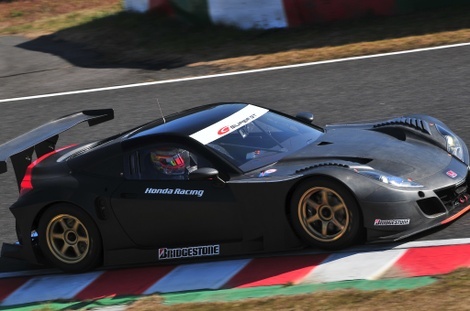 Closest thing we'll get to a new NSX for now. 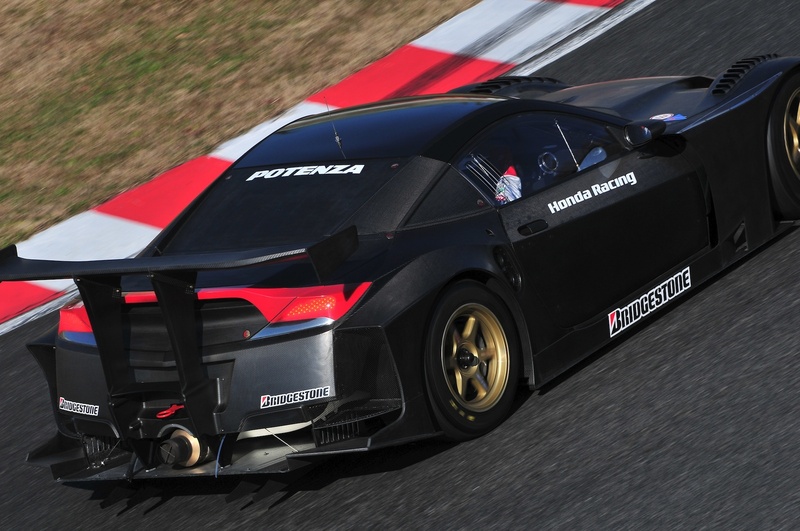 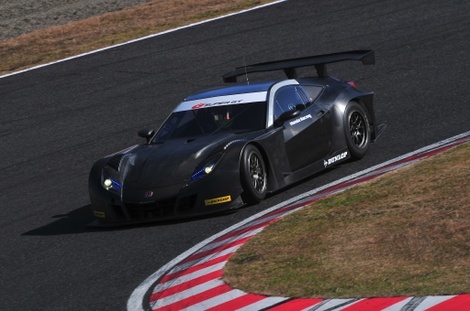 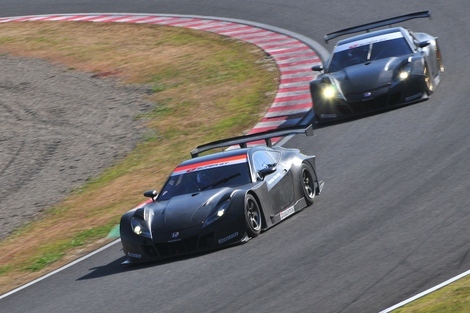 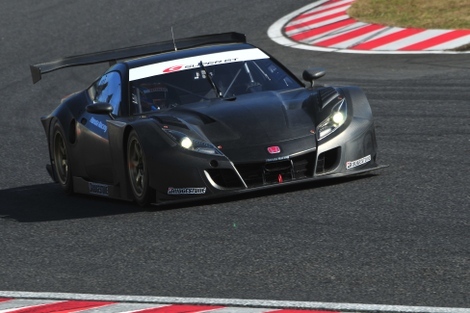 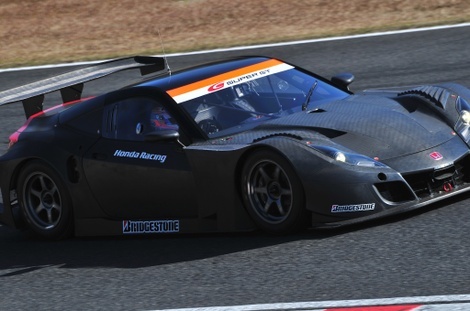 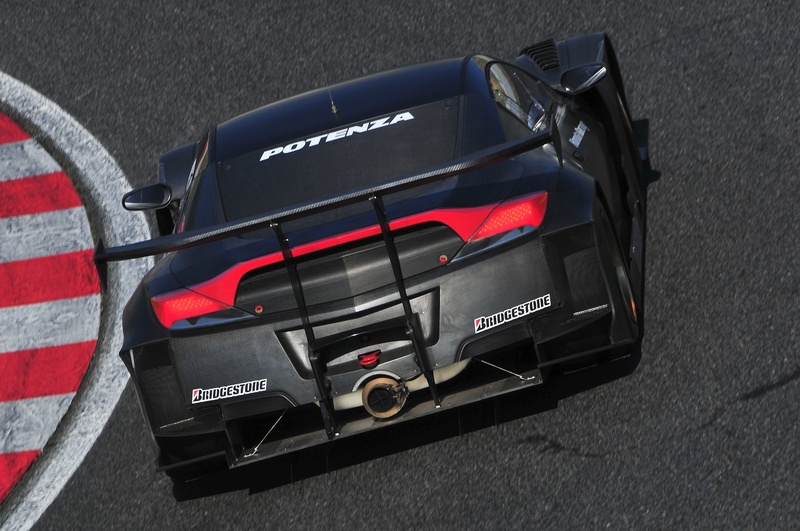 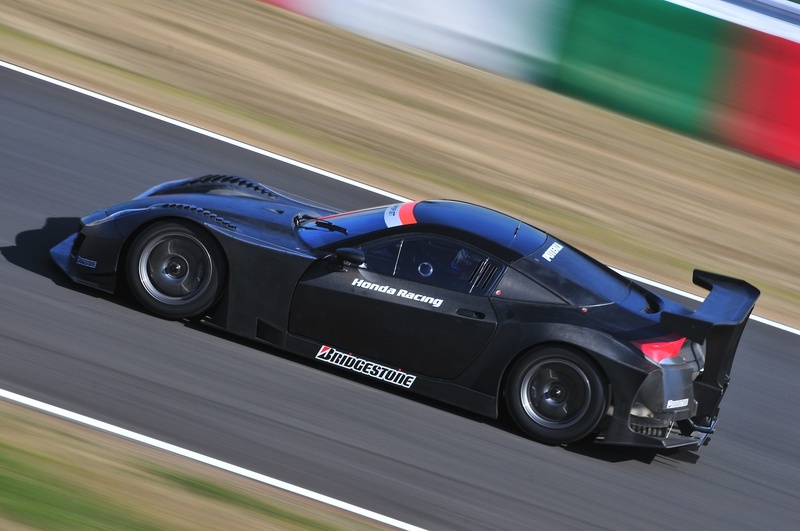 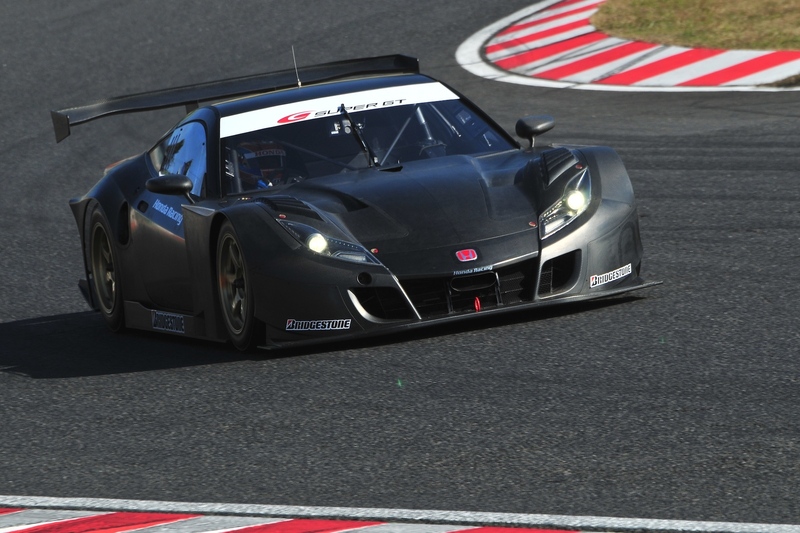 I've been a bit out of the loop in keeping up with these new events, but looks like Honda wants to be more competitive in Super GT racing so they're doing development on this NSX so that teams can run a newly developed car from Honda. 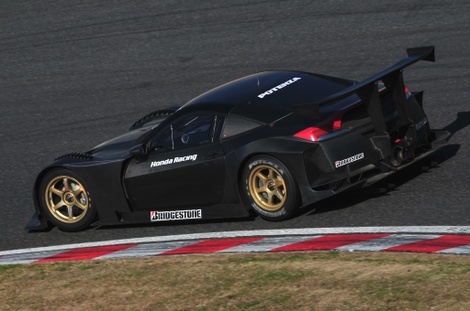 Damn this thing looks beastly. 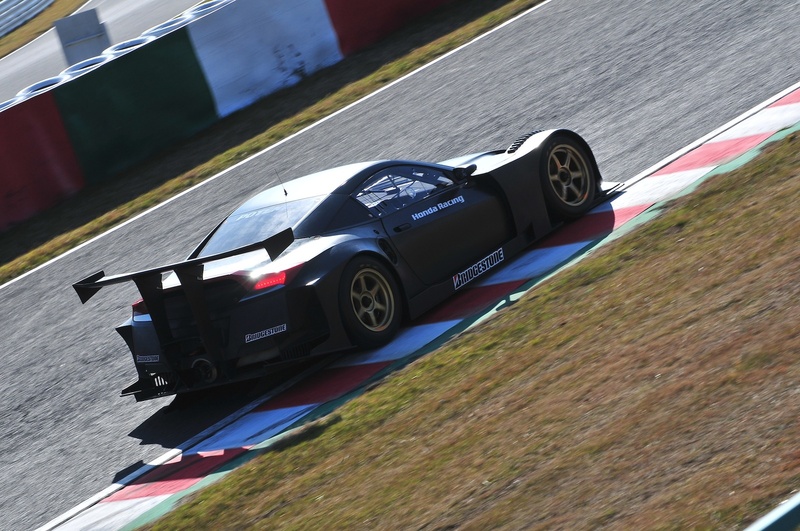 At first when Japan looked like it was going to stop with super cars, but then we saw LF-A come back to life and now this NSX? I'm sure plenty of car guys will eat this up. It has a striking resemblance to the old 2003 Honda HSC concept.